I want a landing page for my domainname company. 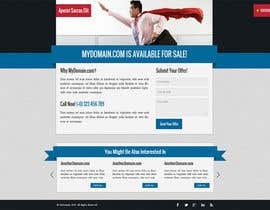 I buy and sell domainnames. 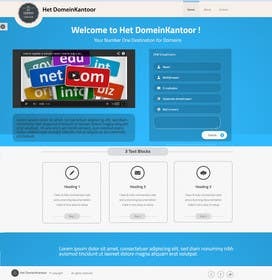 The name of my small company is "Het domeinkantoor". There should be a e-mail php form included.